Most parents want to look after their children’s teeth in the best way possible but often find the advice given confusing or difficult to follow. In this blog post we set out to explain in simple terms the easiest way to look after children’s teeth, prevent future problems and keep visits to the dentist to the absolute minimum. Children have smaller mouths than adults, clearly and so need to have a smaller toothbrush. If you try to clean a child’s mouth with an adult’s brush you will find that you will be missing parts of their teeth, particularly right around the back teeth. Use a child’s toothbrush with a pea sized amount of Children’s toothpaste. Children’s toothpaste has a reduced amount of fluoride compared to adults toothpaste, this ensures that your child does not receive too much fluoride. Brush your children’s teeth twice per day. Up until the age of 7 we recommend brushing your children’s teeth for them and then supervising after this age. When you brush clean for 30 seconds in each quadrant, top left, top right, bottom left and bottom right ensuring that you clean the biting surface, tongue side and cheek side of your Children’s teeth. The whole process should take 2 min and this should be done twice per day. Maintaining a healthy diet is important for overall body health as well as dental health, but the two are linked. The simplest piece of advice, and probably the most important, is to watch the amount of sugar that your child has in their diet. It’s not just the added sugar (such as on cereal in the morning) it’s the hidden sugar in so many food items particularly fizzy drinks and processed food. A good way to monitor this is to use the governments sugar smart app which we have blogged about in the past. Sugar is so damaging because it feeds the acid excreting bacteria which cause dental decay. Limiting the amount of sugar your child eats will have a dramatic effect on tooth decay. We would say that, wouldn’t we! But it’s true, your dentist is able to detect the early warning signs of gum disease and dental decay before you will notice it at home. They can advise on your child’s oral health care routine and let you know if there are areas that you are missing whilst you are cleaning. It’s extremely important to ensure that your child’s over all dental health remains in good condition throughout their lives, and this starts from an early age. Many people mistakenly believe that because children lose their teeth that they don’t need to worry about looking after them…… they will get a new set after all. This is a misconception, the habits that we form at an early age will continue into later life. If your children don’t have a good oral health care routine with their baby teeth, why would they change that routine and habit when they lose their baby teeth? The reality is that they won’t and those same bad habits will continue through to the adult teeth… Which don’t get naturally replaced. For further advice and information please request an appointment with our dental hygienist at our practice in Harrow, we’ll be happy to answer any questions and give you advice on your own dental health care routine. This entry was posted in Dentistry, Oral Hygiene, Questions & Answers, Share This Post, Treatment FAQs and tagged Children's oral health, sugar on 17 March 2017 by Dr Nishan Dixit. 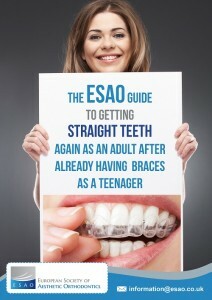 Have your teeth become crooked again after having braces when you were younger? One of the most common reasons for patients visiting the dentist for teeth straightening is relapse after having orthodontics when they were younger. Patients often find that once they stop wearing their retainers that their teeth can begin to move back to where they were before. Coupled with the fact that as we get older our teeth have a tendency to drift forwards and become more overcrowded. So if you find that your teeth are becoming more crooked again, after having orthodontics as a child, then you are not alone. The European Society of Aesthetic Orthodontics (ESAO) recognises the need for a variety of orthodontic treatments of this nature and ensures that its members provide a qualified, informed choice for patients when considering this type of treatment, Dr Nishan Dixit is pleased to be a member of the ESAO and can offer you a wide range of orthodontic options from his dental practice in Harrow. As the name suggests Six Month Smiles offers orthodontics which take, on average, six months to achieve the new look. The system is fixed using tooth coloured wires and brackets to ensure that no one else knows that you have braces fitted. As with most of these aesthetic orthodontic options Six Month Smiles is only used to straighten the front six teeth, often known as the social six. Read more about six month smiles. 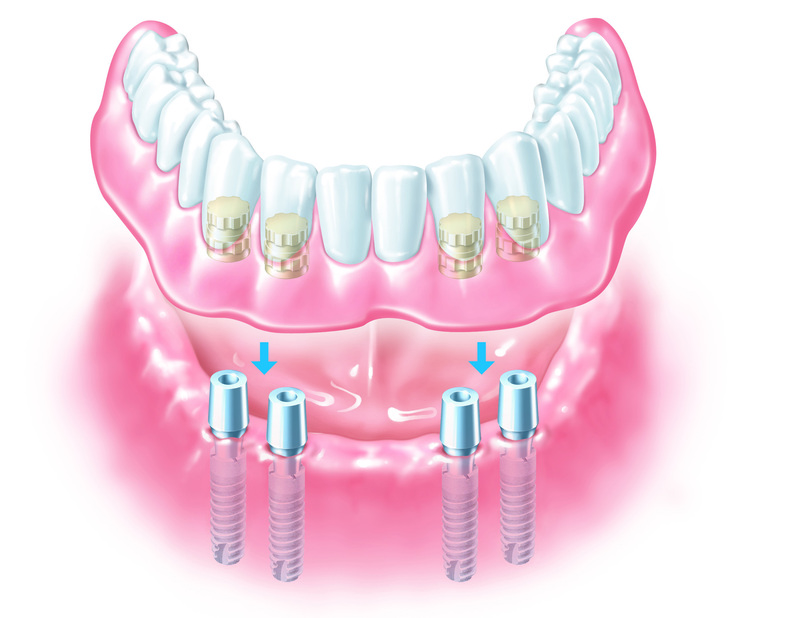 This is a removable appliance, which utilises a revolutionary spring design which both pushes and pulls at the same time depending on where we want teeth to move. 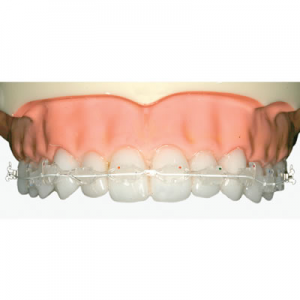 The brace can only move your front six teeth by gently de-rotating them and then realigning them. 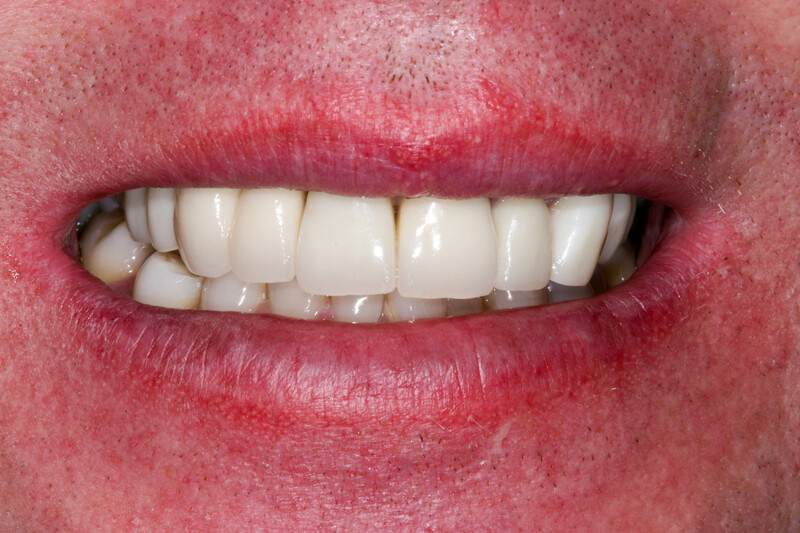 Unlike six month smiles you can take out an Inman Aligner, you need to resist this temptation as much as possible and ensure that you wear your aligner for around 20 hours per day, simply removing it to eat, drink and clean your teeth. One of the big advantages with the Inman Aligner is due to the revolutionary technology in the springs which enable it to move your teeth very quickly, often in around 12 weeks. If you have a short period of time to have your teeth straightened then the Inman Aligner could be your ideal option. Read more about Inman Aligner. This technique is similar to 6 month smiles in that it utilises fixed orthodontics to move your teeth into their new positions. 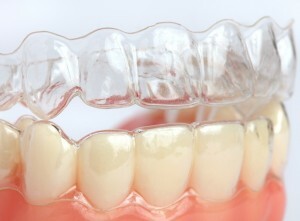 The system also utilises almost invisible orthodontics with clear braces in some instances. This makes Cfast one of the most versatile orthodontic systems around meaning you get the best teeth, straightening result with the minimum amount of hassle. Read more about C fast. Clear Aligners are exactly that, completely clear. They work by moving your teeth a small amount at a time. You will be provided with a series of aligners which you will typically wear for about two weeks each. Each aligner puts a small amount of pressure on your teeth to move them or rotate them to their new position. Once your teeth have moved a tiny amount you will replace the aligner with the next one in the series. The art with using clear aligners is for your dentist to choose exactly the right amount aligners for your particular case to ensure that your teeth move gently into their new positions. Many people like clear aligners as they are virtually invisible to the naked eye, this means that if you have a high profile job or are in the public eye you can have straighter teeth with no one else knowing! Adult Orthodontics are one of the most popular cosmetic treatments requested by patients in many dental practices around the UK, and certainly, this is the case at our practice in Harrow, Middlesex. By offering you a range of treatments and being members of the ESAO you can be sure that you are offered something which fits not only your budget but your exact dental requirements. We strongly recommend that you keep an open mind with regards to treatment, the descriptions listed above are relatively simple and there are additional requirements for each of them to be used. 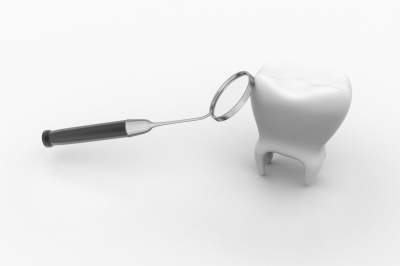 It may be that your dental situation is more suited to one system than another. So going to your dentist with an open mind allows you to be free to choose the best option to you. Blue Court Dental Centre offer a free consultation, with our treatment co-ordinator, for anyone wishing to find out more about aesthetic orthodontics for teeth that have moved after having braces as children. Simply complete the download here to request your appointment. This entry was posted in Cosmetic, Dentistry, Orthodontics, Questions & Answers, Share This Post, Smile makeover, Treatment FAQs and tagged cfast, clear braces, Inman Aligner, six month smiles on 21 February 2014 by Dr Nishan Dixit. Brush your teeth twice a day with fluoride toothpaste, especially at bedtime. You should clean them for 2 minutes, making sure you brush every surface of each tooth – be thorough but not forceful as you can cause damage to your teeth and gums. Make sure youclean between your teeth and under your gumline. We advise you on the best method for your teeth. Eat a healthy diet. In particular, don’t eat too much sugar, and dont consume sugary foods or drinks too often – we recommend limiting sugar intake to mealtimes only. Don’t smoke! Smoking has a particulary damaging effect on your oral health. Smokers are four times as likely to suffer gum disease ( the biggest cause of tooth loss among UK adults ). Visit the practice regulary so we can check your mouth for signs of potential problems and treat them early. Having your teeth professionally cleaned by us also helps protect you from gum disease by removing any hardened plaque and flushing away plaque bio-films. If you are overdue for a check-up or have any concerns, please give us a call and book an appointment, and let us help you to enjoy healthy teeth and gums for life! This entry was posted in Dentistry, Oral Hygiene, Questions & Answers, Treatment FAQs on 24 April 2012 by Dr Nishan Dixit. 2. Clean in between your teeth with ‘interdental’ brushes or floss. This will help clean all parts of the tooth and remove food caught between teeth. 3. Don’t forget to brush your tongue, or use a tongue scraper. 5. If your bad breath continues, visit us at Blue Court Dental for advice and cleaning tips. This entry was posted in Dentistry, Did You Know, Treatment FAQs on 27 July 2011 by Dr Nishan Dixit. I’ve heard that chewing gum after eating can help prevent fillings. Is this true, and if so how? This entry was posted in Dentistry, Did You Know, Questions & Answers, Treatment FAQs on 23 September 2010 by Dr Nishan Dixit. I have sensitive teeth after whitening. I have sensitive teeth after using the home whitening kit! Is this normal? Yes, this is perfectly normal. You can try to add Sensodyne tooth paste into your trays every alternate day. This entry was posted in Cosmetic, Treatment FAQs on 15 April 2010 by Dr Nishan Dixit.